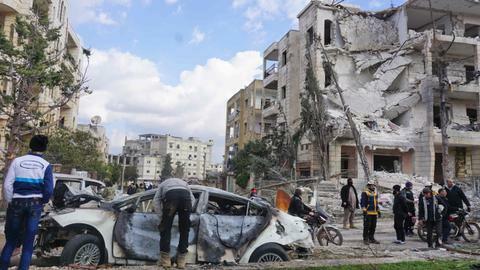 Tahrir al Sham, a rebel alliance spearheaded by Al Qaeda's former Syrian affiliate, signalled on Sunday that it would abide by the terms of the deal to evacuate Idlib of all heavy weapons and militants by Monday. 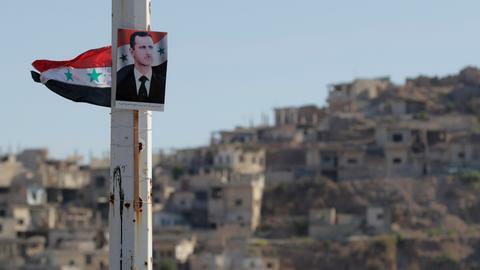 The Syrian regime’s foreign minister Walid al Moualem said on Monday that regime forces stand ready to fight rebels around the northwestern region of Idlib if a Russian-Turkish deal is not implemented there the same day, in keeping with a critical deadline. 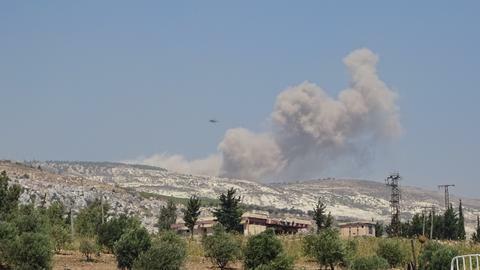 The deal for Idlib sets up a buffer zone running 15-20 kilometres (9-13 miles) deep into rebel territory that must be evacuated of all heavy weapons and all militants by Monday. 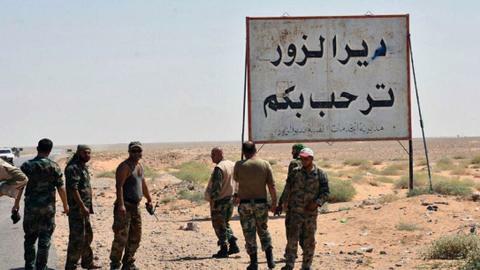 Moualem said it was up to Russia now to judge whether the agreement, which staved off a regime offensive on the last notable swathe of territory in rebel hands after seven years of war, was being fulfilled. "Our armed forces are ready around Idlib to eradicate terrorism if the Idlib agreement is not implemented," Moualem said at a press conference with his Iraqi counterpart Ibrahim al Jaafari in Damascus. "Idlib, as any other province, has to return to Syrian sovereignty. 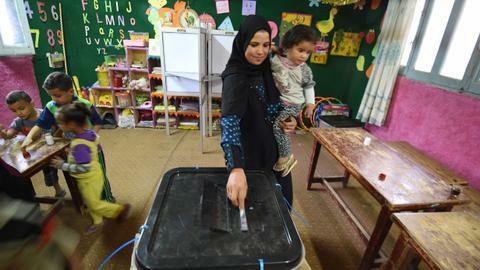 We prefer to have it through peaceful means, through reconciliation, but if not there (are) other options." Tahrir al Sham, a rebel alliance spearheaded by Al Qaeda's former Syrian affiliate, signalled on Sunday that it would abide by the terms of the deal, although it did not explicitly say so. 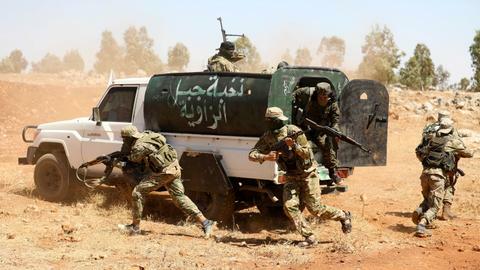 "We value the efforts of all those striving - at home and abroad - to protect the liberated area and prevent its invasion and the perpetration of massacres in it," Tahrir al Sham said in its statement. However, it added that Tahrir al Sham would not end its fight or hand over its weapons. TRT World's Sara Firth has more from Turkey's Hatay province on the Syrian border. Idlib's other main opposition faction, a Turkish-aligned alliance of groups known as the National Liberation Front, has already expressed its support for the agreement. Moualem further said the regime’s next target after recovering Idlib from rebels would be the area east of the Euphrates, indicating territory held by the US-backed Syrian Democratic Forces (SDF), the main bulk of which comprises of militants from the PKK terror group's Syrian affiliate, the YPG. "After Idlib our target is east of the Euphrates," he said, adding that the area must also return to Syrian sovereignty.